Many of us struggle to break out of the damaging cycle of spending and debt. 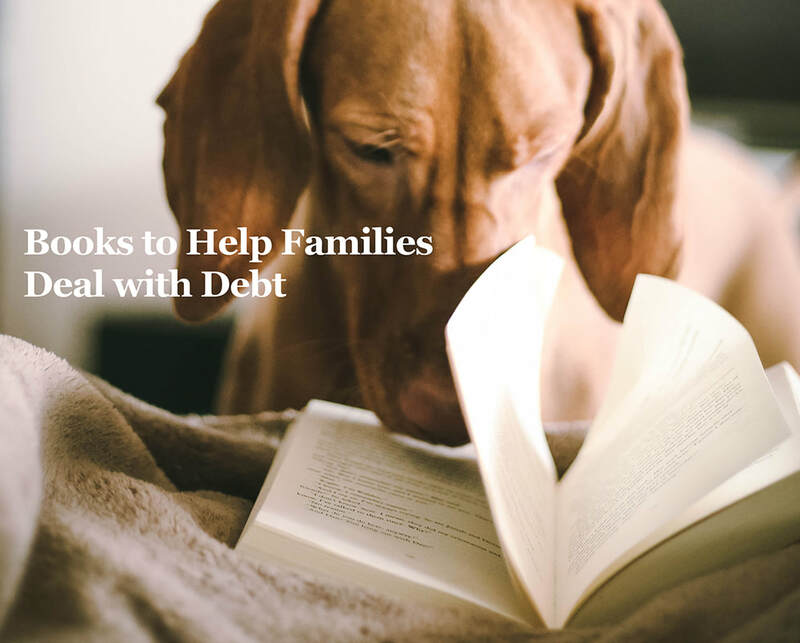 In a Money magazine article, credit counselors and finance experts endorsed these books that can help. Frugal readers can find them at their local library, through discount booksellers, even at Goodwill stores. One step at a time: Financial Renewal for 2019. ​We start the new year with fresh inspiration on many fronts. 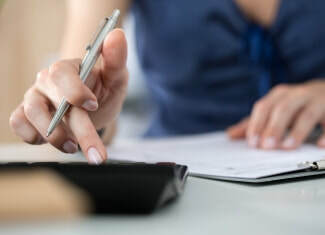 Perhaps this year, you’ve vowed to give your personal finances some needed attention. ​Yes! But where to start? Renovating your financial life is a great idea! Unfortunately, for many, that initial rush can quickly give way to a sense of futility. Desmond Henry, a Certified Financial Planner (CFP) in Topeka, Kansas, knows that for many of his clients, getting started is the hardest part. How do you feel about paying the bills? I mean your personal bills. Seriously, take a second and think - how do you feel about paying bills? Sometimes it depends on how much money you have. If there’s plenty, it’s easier. Let’s be honest. In my own life, however, I realized that no matter how much money I had, I found paying bills stressful. Even if I had enough to pay these bills, I worried there wouldn’t be enough in the future. This was a lifelong habit (and a family pattern). So what was I to do? Was I the only person who felt this anxiety? And what could I change? I read a transformative book called Money as Sacrament, by Adele Azar-Rucquoi. I highly recommend it. It’s out of print, but there are used copies on Amazon. This book by a former Roman Catholic nun changed my experience of bill-paying. In Part I of this article I shared that the financial well-being of the parish is one of the most important fiduciary responsibilities of the Vestry. 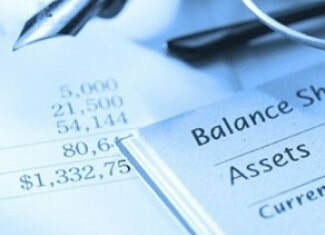 Therefore, in order to understand the finances of the parish, financial reports need to be organized and presented in a way that is clear and easy to read. The first part of this article reviewed the Income and Expense Report, first looking at Sources of Operating Income. In Part II we will continue that by discussing Grouping Operating Expenses. Then we will discuss the Non-operating Income and Expense Reports, as well as the Four Important Questions Vestry Members Should Ask. 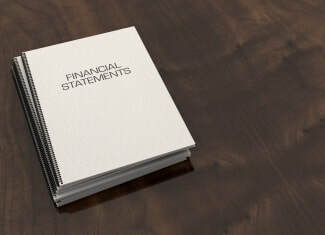 In addition, you may wish to view the ECF webinar entitled “Fearless Finances”.